Dogs are man’s best friend — right until they’re not. In fact, getting shot by your dog is more common than you think. For example . . . The Las Cruces Sun News reports that Sonny “Tex” Gilligan recently became a canine ballistic statistic during a hunting excursion with his three rambunctious dogs: Charlie, Scooter and Cowboy. The 74-year-old hunter stored a loaded shotgun behind his pickup’s driver’s seat. Gilligan’s eldest dog, Charlie, got his paw stuck in the shotgun’s trigger. The gun fired through the seat, shooting its owner in the back. Despite being seriously injured, Gilligan isn’t mad at his beloved Rottweiler mix. 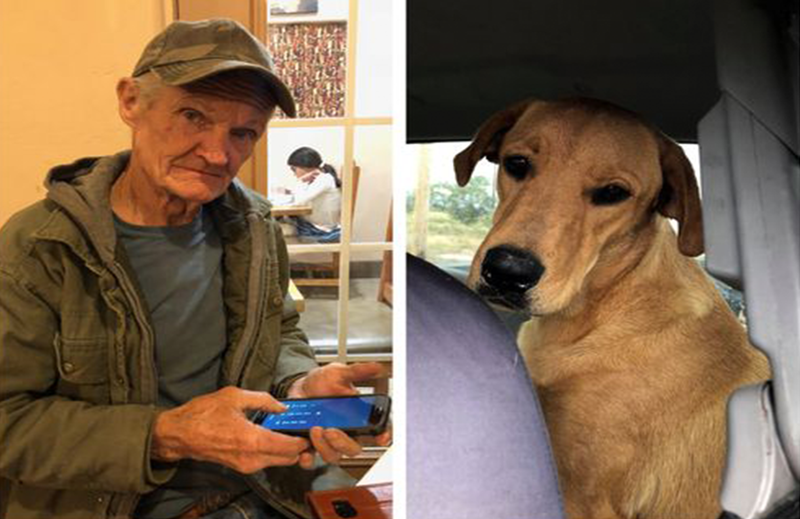 “Charlie’s a good dog.” The hunter joked that he had to “bond out” his dogs at the Mesilla Valley Animal Service Center. 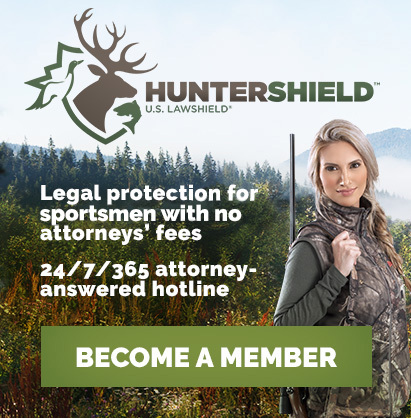 What if your dog shoots someone else? Would you be the one heading to jail? What about civil suits? It sounds ridiculous, but dogs are pulling the trigger, shooting their owners at home and hunting. A false sense of security may be to blame; dog and cat owners who feel their loaded weapons are safe in the presence of their furry family members. When it comes to pets, gun owners should apply the same safety rules that apply to children (or anyone else): store all firearms securely when not in use, treat all guns as loaded, keep all firearms pointed in a safe direction. Otherwise you run the risk of becoming another “dog shoots man” story.